Fibre optic networks are key for upcoming 5G technology. US Verizon: “There is no IoT, smart device proliferation, cloud computing or self-driving cars without 5G. And there is no 5G without fibre”. 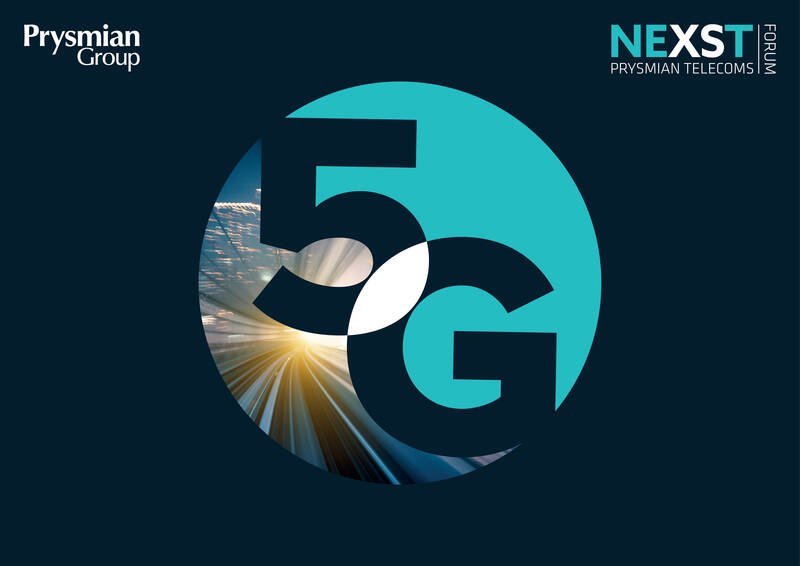 Prysmian Group, world leader in the energy and telecom cable systems industry, hosted its first “NExsT Telecoms Forum” in Paris “Creating the Foundation of 5G and IoT”. The event saw the participation of some of the major European and worldwide telecom operators, independent Think Tanks and associations, as well as institutions and regulators. The meeting focused around the theme of 5G and related topics such as required infrastructures, the best technologies to support the development of the digital single market, where we are and where we’re supposed to go, product and technology innovation, what’s driving the demand for broadband and market trends. “5G, IoT, smart buildings and the virtualisation of networks are all fast approaching or already here, yet not totally defined yet. Even if we do not hear much about the passive infrastructure, we can observe a general tendency to take for granted that the networks will be ready,” said Philippe Vanhille, Senior Vice President Telecom Business at Prysmian Group. “We are therefore in the condition of having to build the foundation of something that is not yet clearly defined, and that will evolve with time. There is now an emerging consensus about the necessity of a dense fibre network, the concept of "deep fibre" that would be the enabler of any kind of future need. On the other end, some also believe in radio or satellite as alternatives to fibre. 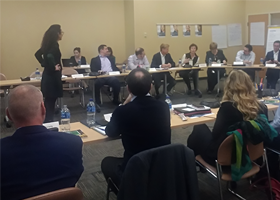 We are in a constant debate, but the risk is that thinking too long will lead to not being ready on time, and that the passive infrastructure could become the bottleneck,” continued Vanhille. 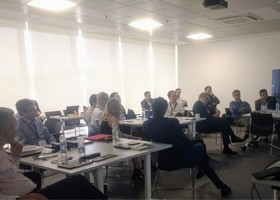 Lee Hicks, VP Network Planning at Verizon, brought his testimony to the meeting, sharing with the audience his view that demand and supply for next-generation passive optical networks will last well beyond 2020 as new technologies like 5G and IoT become reality.